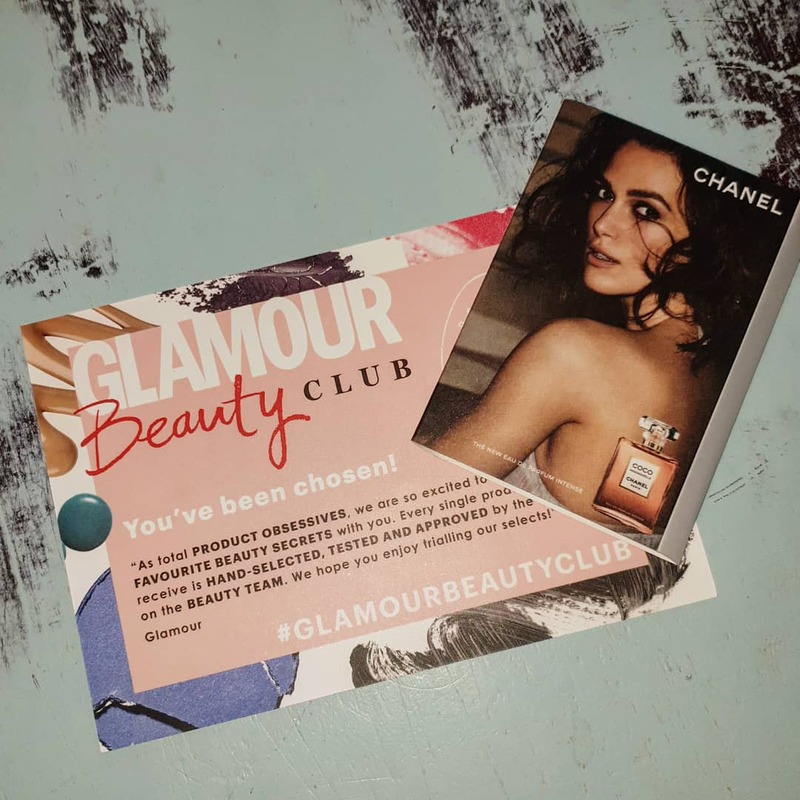 A couple of weeks ago I signed up to the glamourbeautyclub this is a completely free service whereby they send you products and you test them. In return you leave them an honest review of the product. Firstly you will fill in a beauty profile , then they send you the product and then you leave a review . Simple eh . I’m always up for a freebie ! This week I recieved a Coco Mademoiselle eau de parfum Intense, and wow! I’m a big fan of Chanel anyway I love the richness of the scent and I have only just gone and bought a 100ml bottle of Coco Chanel but when that’s finished this is deffo going to be my next purchase. So I will describe this perfume as having the recognisable Chanel scent but a more intense version. It’s got a lovely crisp citrus smell mixed with florals and a hint of muskiness. Overall a hit with me ! You even get a free complimentary flash makeover . Thankyou glamourbeautyuk ! Next First impressions. Moonstruck esteem lash serum.